It’s Official! 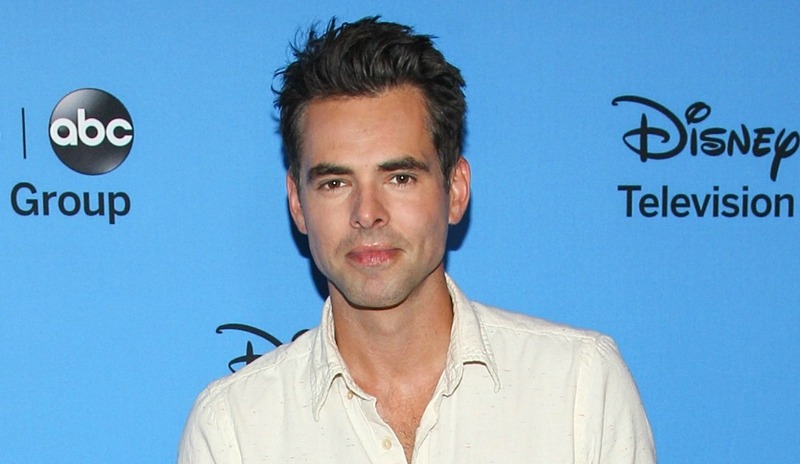 Jason Thompson Joins “Y&R” as Billy Abbott! The rumors are true! EW announced today exclusively that “General Hospital” fan favorite, Jason Thompson, will be heading to “The Young and the Restless” to take over the role of Billy Abbott. Recently, Thompson announced via his Instagram page that he was leaving his ABC soap after playing the role of Dr. Patrick Drake for ten years. The actor was nominated several times for Outstanding Lead Actor in a Drama Series for the Daytime Emmy Awards for his “GH” role. Thompson will be the sixth actor to take over the role of adult Billy Abbott on the CBS Daytime drama. Burgess Jenkins, who currently airs in the role, is exiting the soap. Previous actors to play Billy included David Tom, Ryan Brown, and Billy Miller.